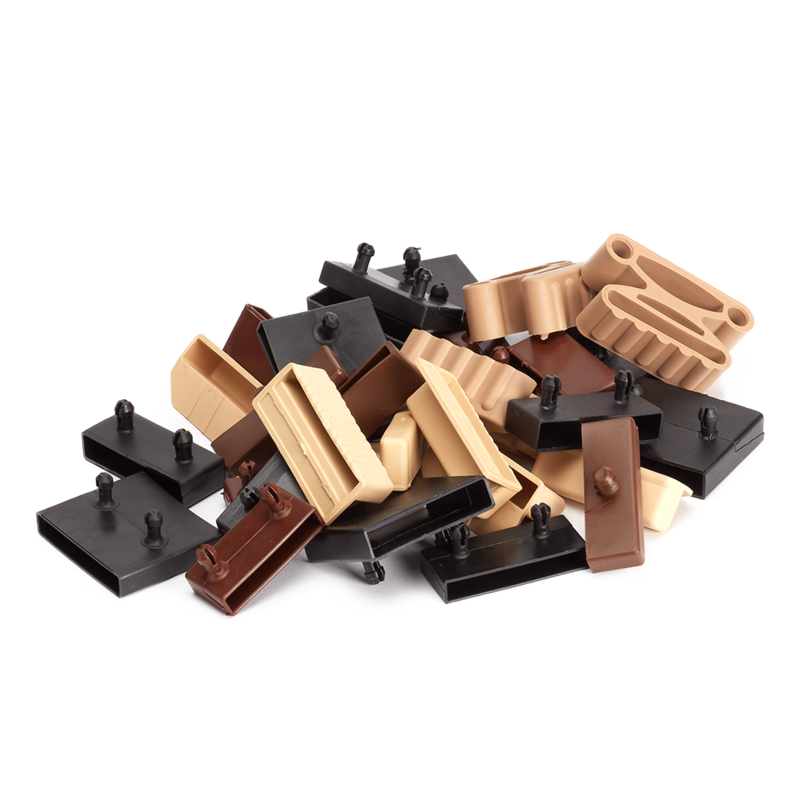 Looking for replacement bed slat holders? Bed Slats Holders are also known as Cap, End Caps, Pockets and Shoes. 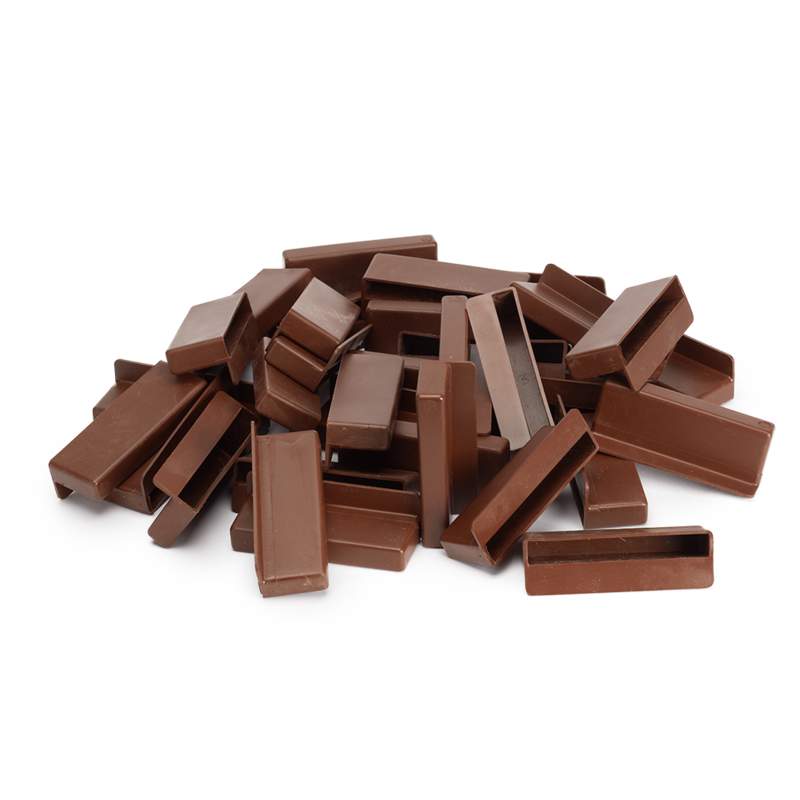 We stock the largest range of Plastic and Rubber Sprung bed Slat Holders in the UK. 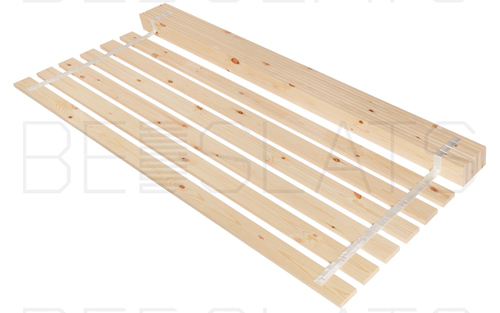 We have specialist slat holders for 25mm, 38mm, 53mm, 63mm, 70mm and 100mm wide Sprung Bed Slats. 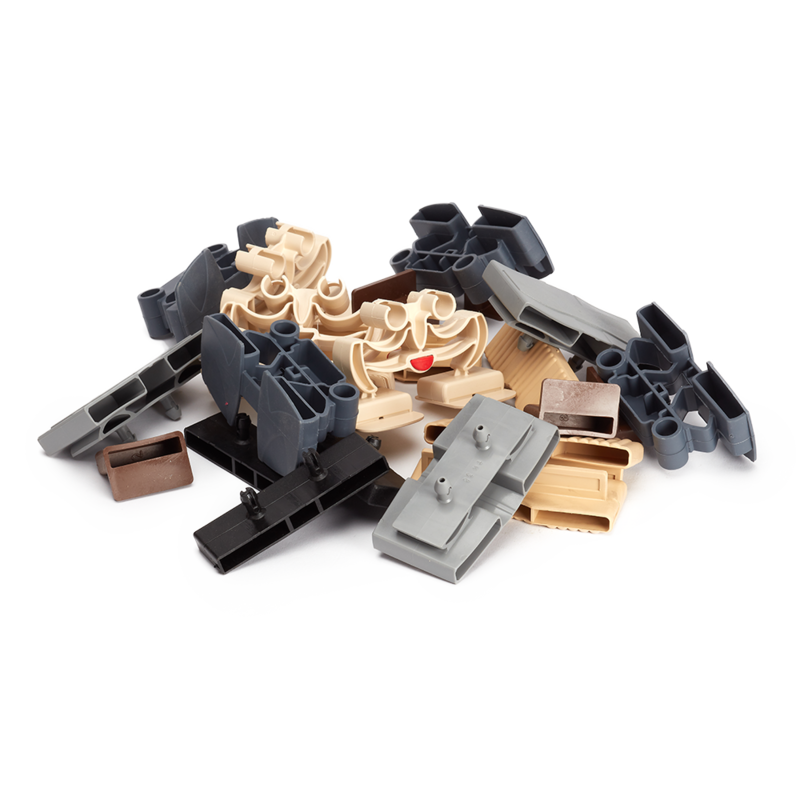 These are perfect for manufacturing a new bed frame or replacing broken bed slat holders. Our bed slats holders are available standard Eurpoean Width Sprung Slats. 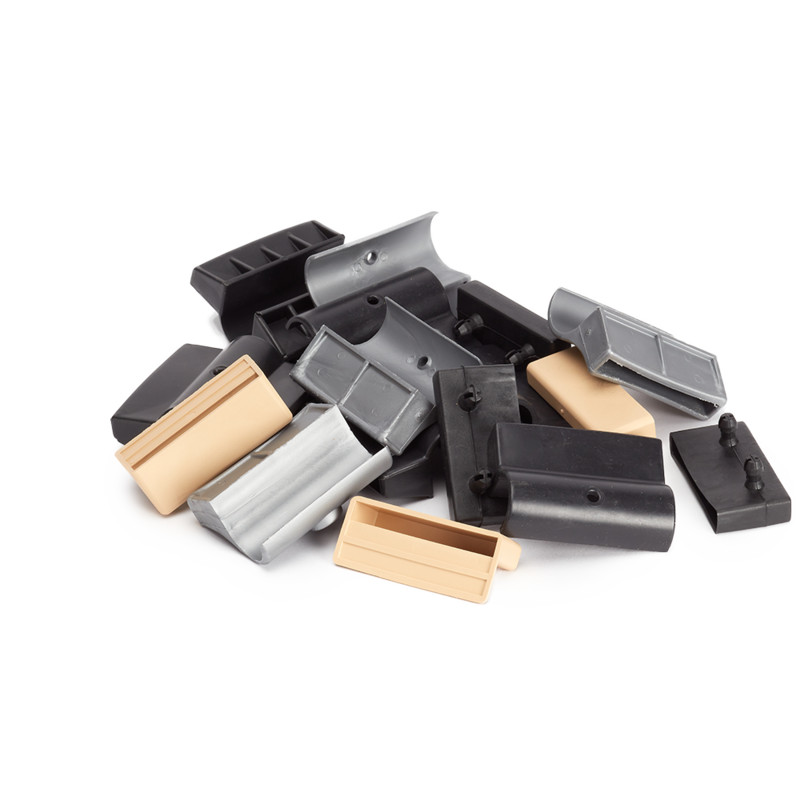 We stock both End Caps that go on the side Rails and Cap Centre that are open of both ends for the Centre Rail. Bed Slat holders are very specific to the bed frame. 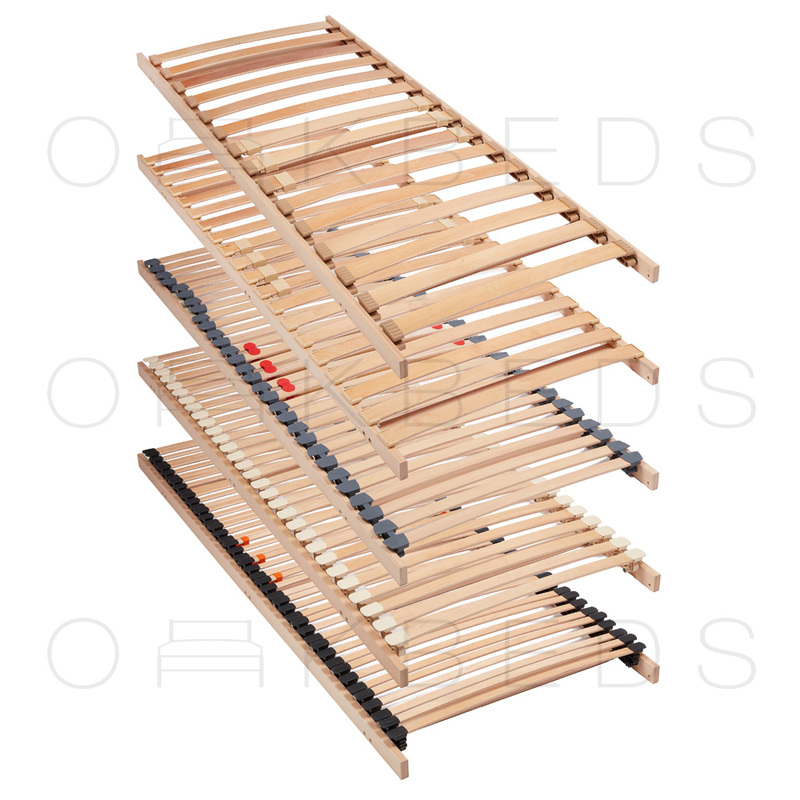 There are various types of bed slat holders for various purposes, design varies depending if the holder is for a metal tubular frames or wooden bed frames. 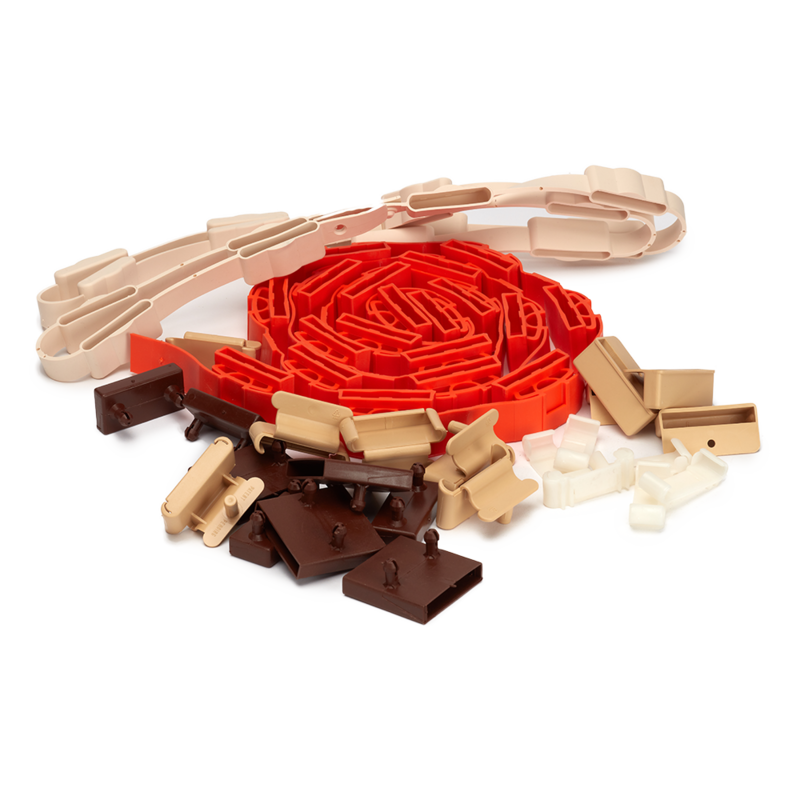 There are also various attaching methods including Staple/ Screw; Two Prong, One Prong, Pegs, dowels, roll-out and many more. There are also specific holders designed for side rails (end caps) and mid rail (Centre Caps) which allows you to insert your sprung bed slats from both sides. If you are unable to find the exact holder you have, you may be able to retro-fit another holder.